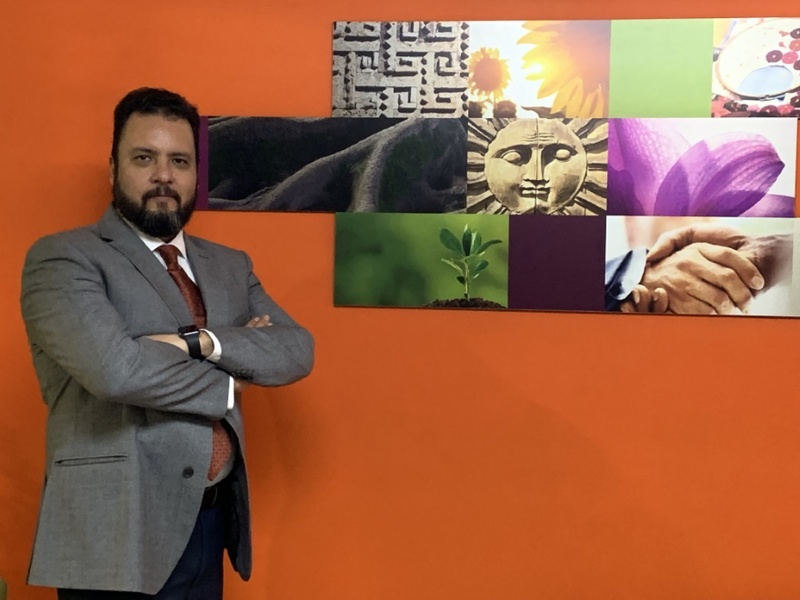 In Mexico, where a growing economy has made securing a loan more arduous—and competitive—than ever, Chief Technology Director Daniel Colin and his team aren’t merely improving the business loan process; they’re taking it to another level at Union de Credito Concreces (UCC). 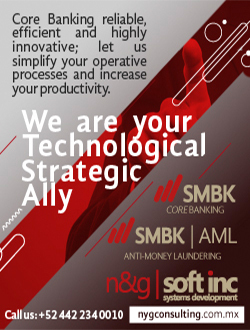 It starts with Mappa, a software program which collects and disseminates data from every step of the loan process, from client prospecting to allocation to payment processing. Introduced in 2018, Mappa was designed to provide greater transparency to UCC’s biggest source of funding: the Sociedad Hipotecaria Federal (SHF), a public-private institution focused on development banking, among myriad other services. By relaying loan data in real time—which contractors were paid when, what materials were purchased, details about cash flow and project timelines, and so on—UCC aims to assert itself as a reliable steward of bigger projects to come. 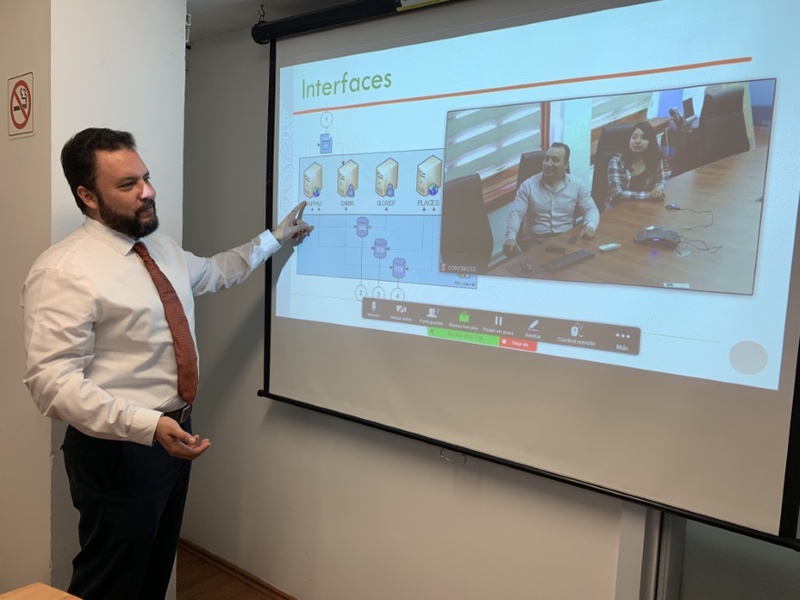 What’s more, an accompanying mobile app allows representatives from UCC—along with select contractors and project managers—to send photos and other information from a facility or jobsite directly to the credit union’s Mexico City headquarters, where it can then be processed and relayed straight to SHF. Next up on the docket: overhauling UCC’s back-end financial platforms to be more user-friendly, and creating an internal accounting system that’s both more accurate and more transparent. With UCC gathering more data than ever from mostly small- to medium-sized businesses, protecting that information has moved to the center of Colin’s radar screen. In partnership with Sima Consultores, UCC developed a security protocol for all of the company’s applications and controls. In years past, UCC employees who logged into the company’s back-end systems were able to access its entire suite of tools—regardless of their specific department. Now, a user’s login credentials dictate what information they’re able to access and update. As the application becomes more refined, Colin plans to offer similar capabilities to UCC clients, albeit with a much more limited scope. For Colin, the goal is to transform UCC from a typical credit union—traditionally cautious institutions where deposits are used to “pay back” members with higher savings rates or lower loan rates—into a beacon of digital innovation. Unlike UCC’s larger competitors, where internal bureaucracy can often stymie technological progress, Colin’s 10-person IT team enjoys creative latitude, where new ideas are encouraged. According to Colin, the goal is to create the kind of comprehensive accounting needed to pursue more reliable outside funding—especially from the country’s bourgeoning venture capital circles. It’s a dichotomy Colin knows all too well: Earlier in his career, he spent years as a systems manager for Bancomer (now BBVA), one of Mexico’s biggest retail banks. While there, Colin helped develop the country’s first-ever multichannel check signing application, which was eventually distributed to all of Bancomer’s nearly 1,200 branches. 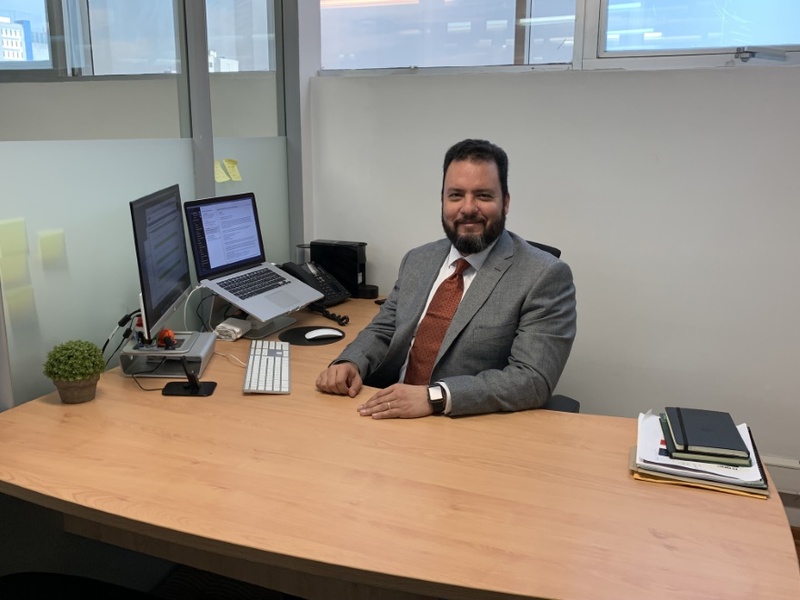 After a 10-year hiatus from the world of finance, during which he worked for a number of retail companies and launched his own technology consulting firm, Colin saw in UCC something unique: an organization as committed to IT innovation as it was to cultivating Mexico’s growing middle class.